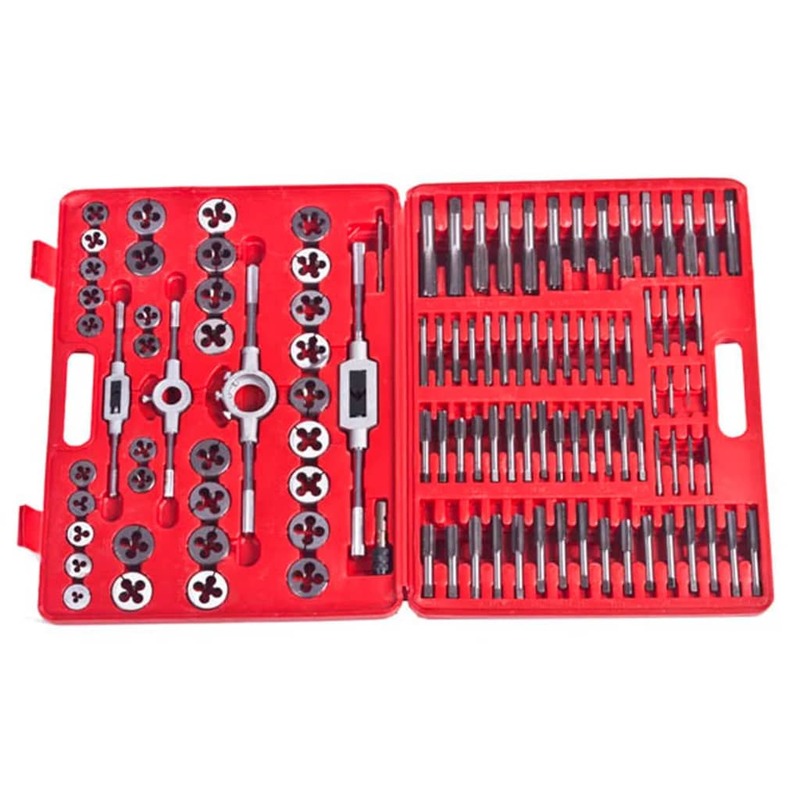 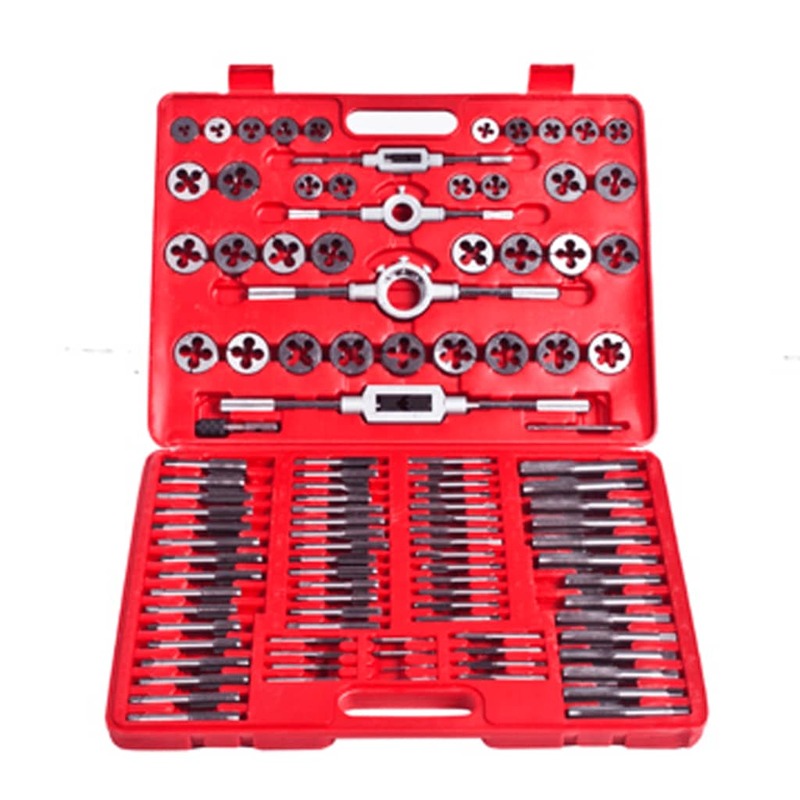 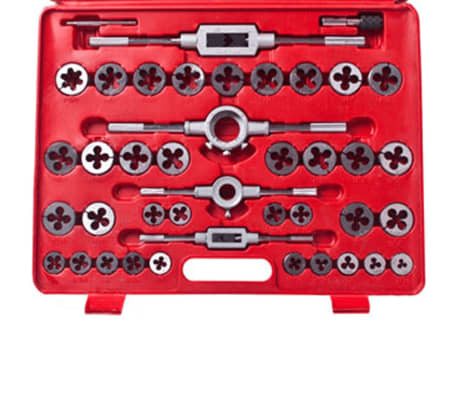 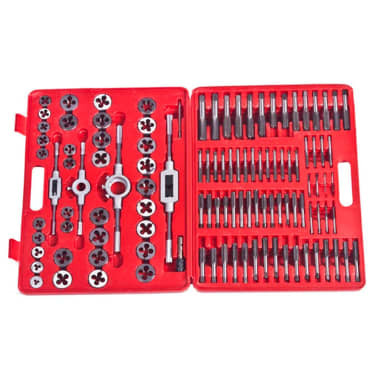 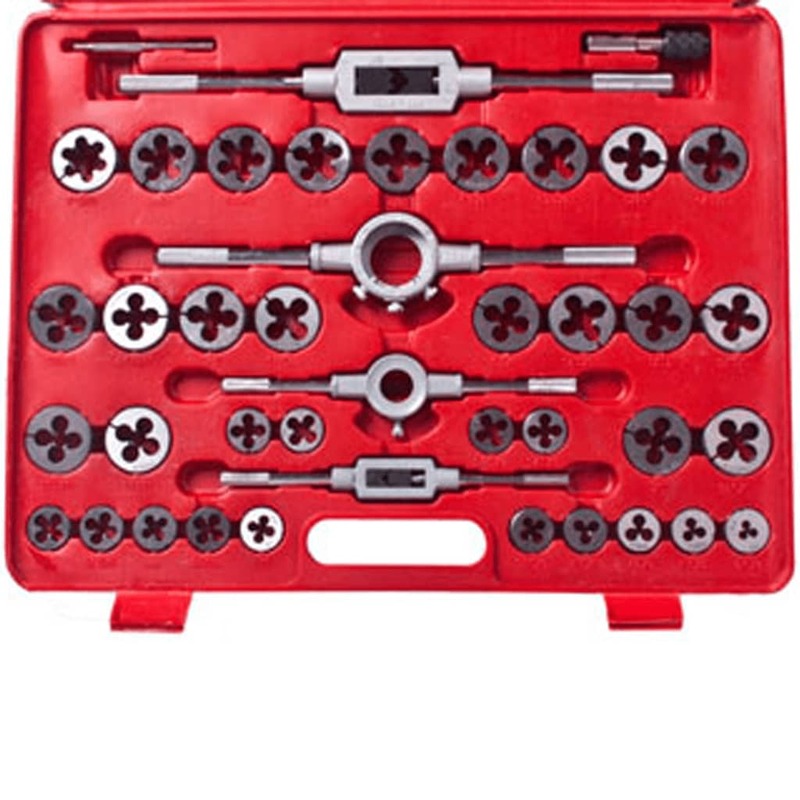 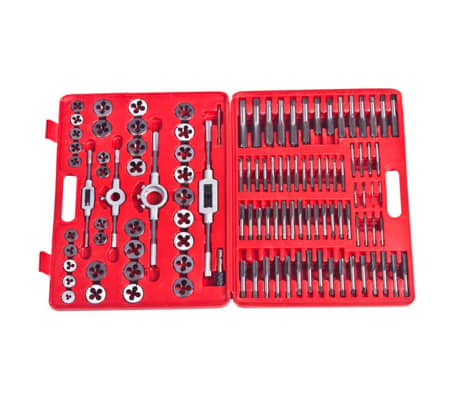 This tap and die set has 111 pieces. 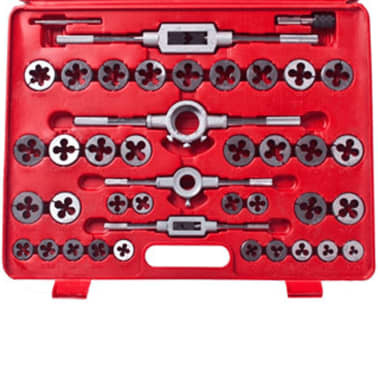 This set is a must for pros and serious do-it-yourselfers types. 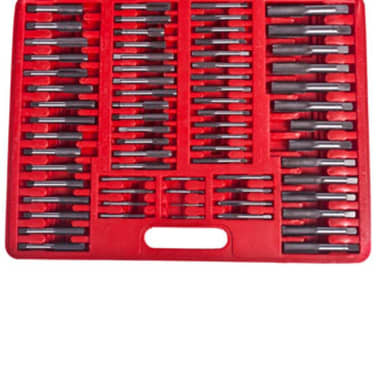 Instead of searching for the right tap or die, it is much more affordable to have an entire set on hand and ready to go. 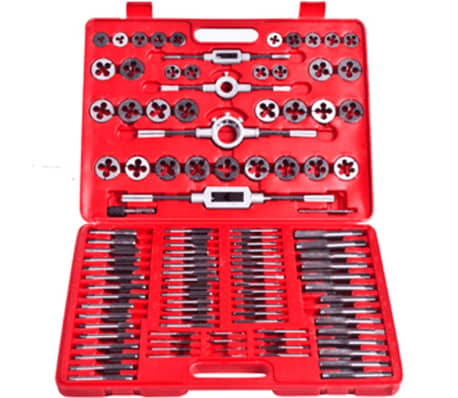 The tools are made from extra hard carbon steel and are especially good for cutting very fine threads. 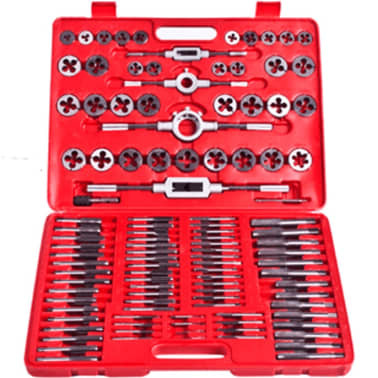 This set contains everything you need for threading. 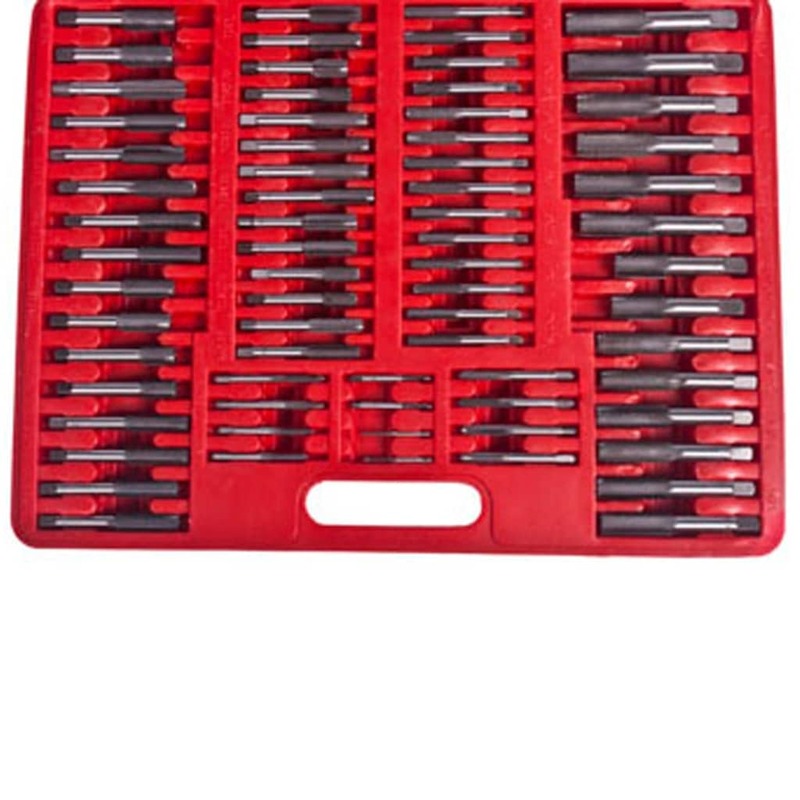 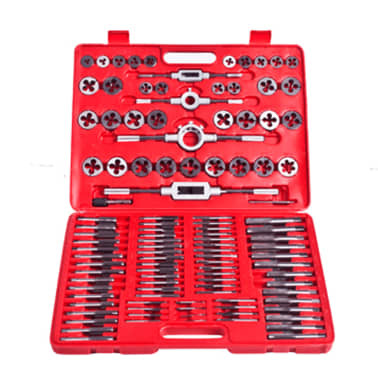 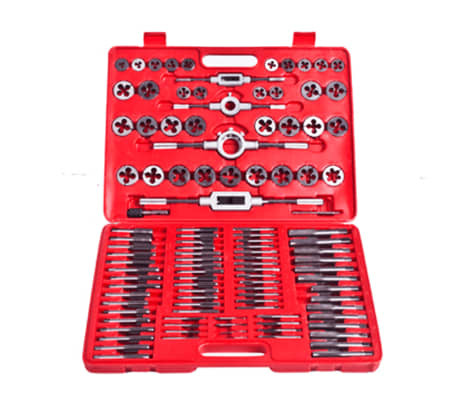 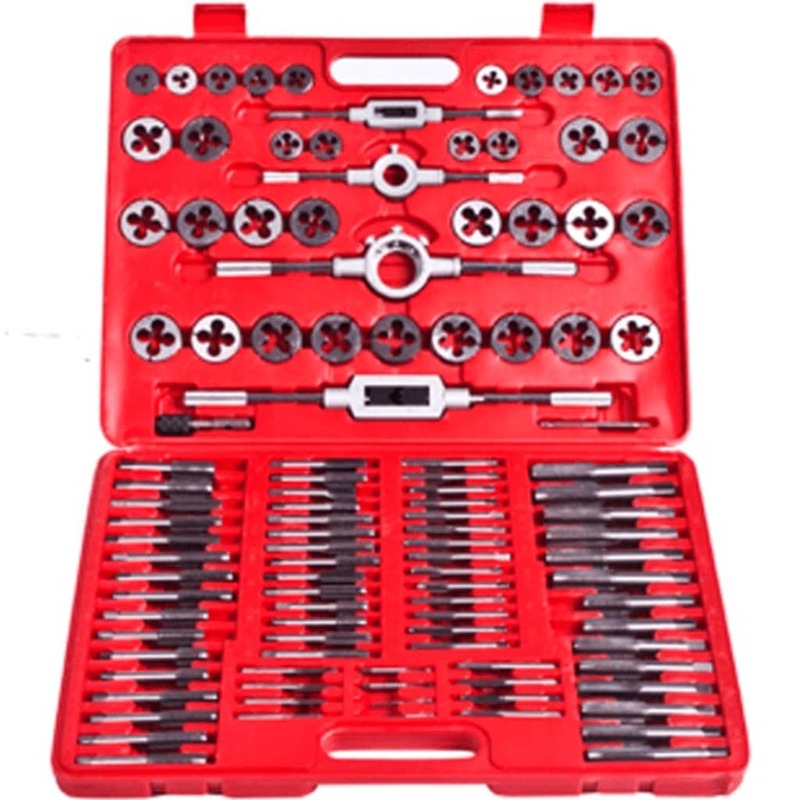 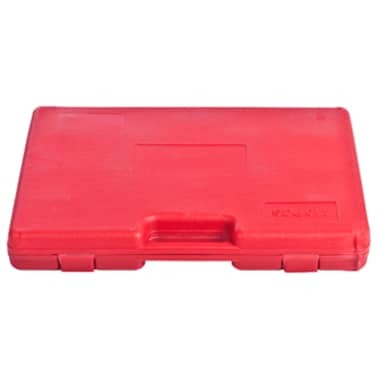 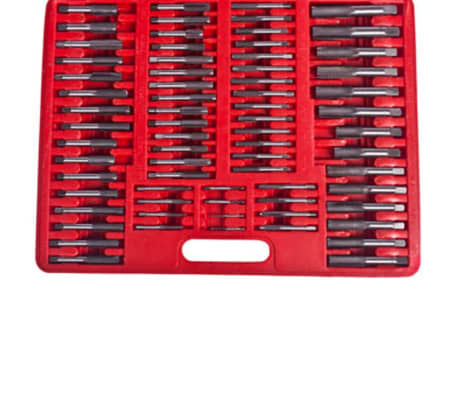 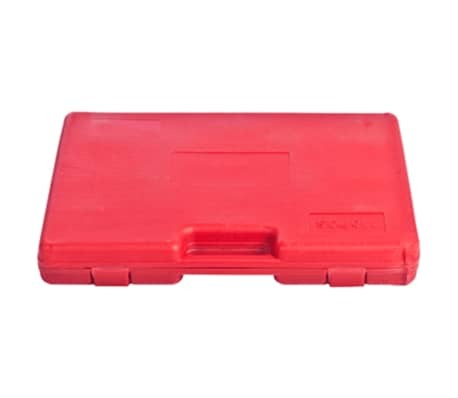 This tool set is also delivered in a carrying case that makes it easy to transport.